﻿Do you require a lift to or from the airport terminal? Allow Anchorage Limo Service to supply a lavish option for you. We have been offering the premier limousine service to and from the Anchorage airport for several years. We are the elite limo service and town car service in the Anchorage as well as surrounding locations. Whether it is going to or from the airport terminal, with our years of experience we know the best routes readily available to get you to your wanted location. Let us take most of the transportation troubles off your shoulders. Our company can assist with courtesy bag check in or pick up at the airport. Delight in several of the perks a airport shuttle in a limo will certainly give from Anchorage Limo Service. 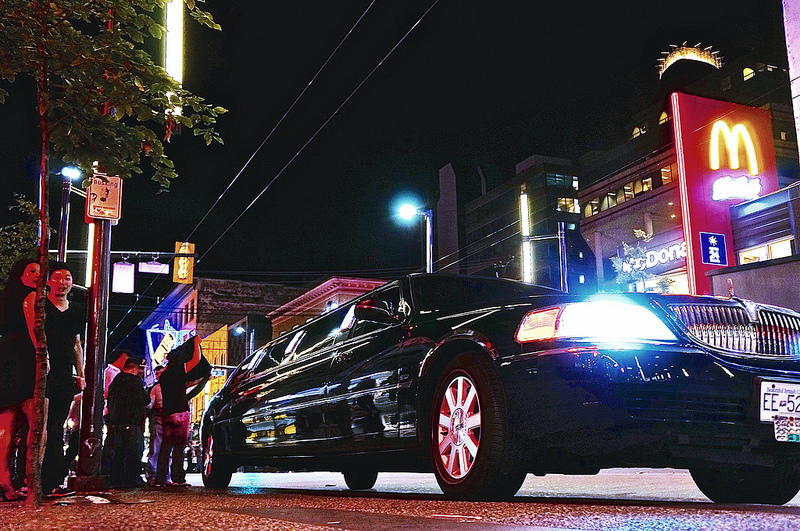 We pride ourselves in being a punctual, professional, courteous and polite limo service from the preliminary call and while we shuttle you to your desired last location. All baggage will be handled with the highest level of care. We value your personal privacy. If required or desired, we will be as discreet as you request in your transportation. We will certainly do our best to ensure your privacy. Don't stress over the size of your group. Anchorage Limo Service has the ability to transport big groups while giving luxury as well as entertainment at the same time. Anchorage Limo Service pursues excellence. If you happen to have any sort of concerns or worries please contact us. Obtain a free instant quote now by filling out the easy quote form. It simply takes a couple of minutes.